At Cate’s isolated boarding school Killer is more than a game—it’s an elite secret society. Members must avoid being “killed” during a series of thrilling pranks—and only the Game Master knows who the “killer” is. When Cate’s finally invited to join The Guild of Assassins, she knows it’s her ticket to finally feeling like she belongs. But when the game becomes all too real, the school threatens to shut it down. Cate will do anything to keep playing and save The Guild. 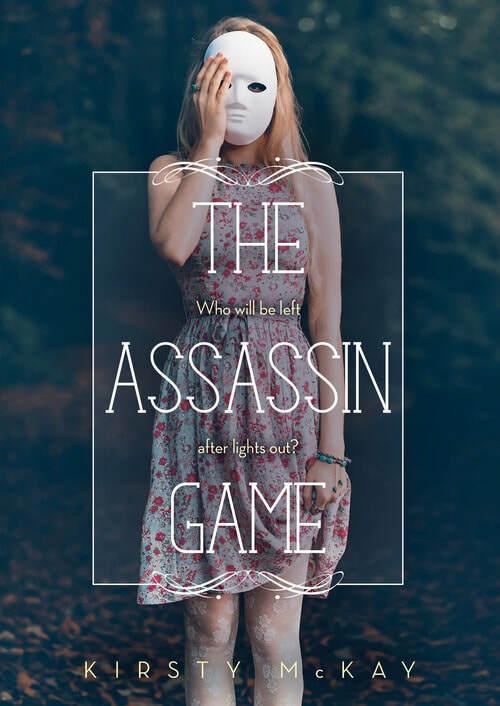 But can she find the real assassin—before she's the next target? Kirsty McKay is a former actress and has written children’s plays for commercial theater. 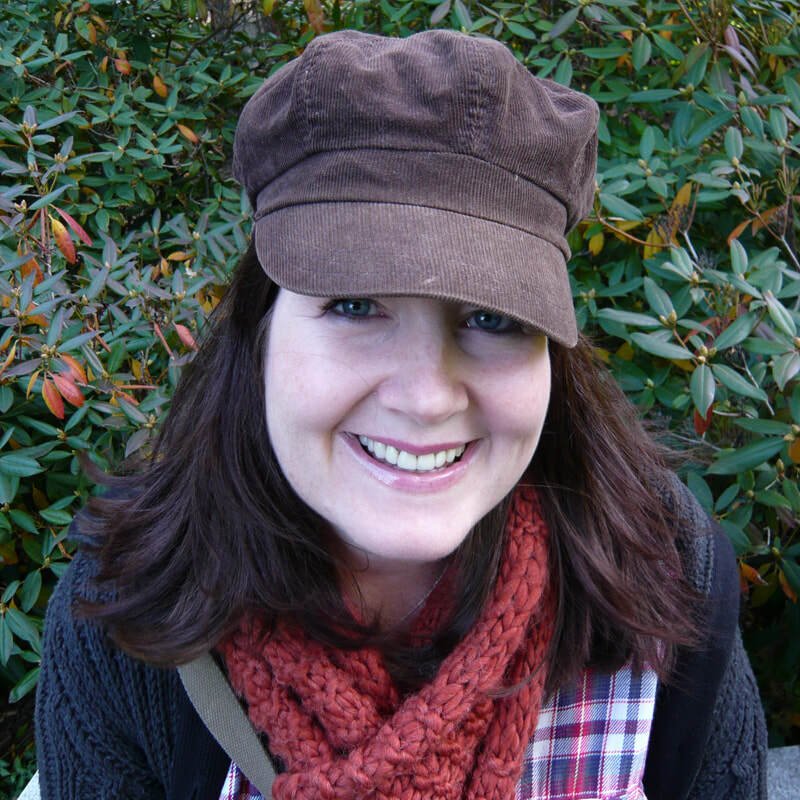 In 2008, she won SCBWI’s competition to find new writers. She lives in Northumberland in the UK with her husband and daughter. Visit kirstymckay.com for more.